Eligible Businesses can now reduce their Class 1 NIC’s by up to £2000 on an annual basis! 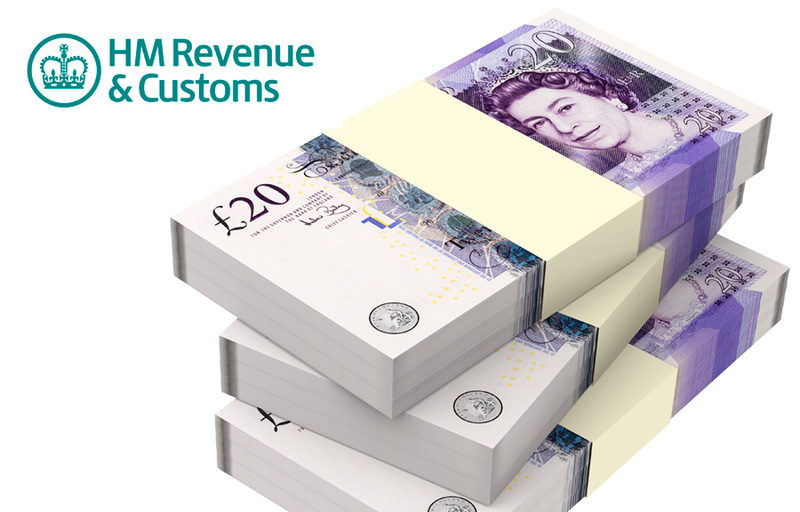 Eligible businesses can now reduce their Class 1 NICs by up to £2,000 on an annual basis. Please ensure this is claimed correctly through your monthly payroll submission. The employment allowance will provide significant tax relief to nearly all employers. Employees under 21 years old will no longer have to pay Class 1 Secondary NICs on earnings up to the Upper Secondary Threshold (£815 per week) from the 6th April 2015 onwards. If you currently employ someone who is between the age of 16 and 21, you will need to ensure that each employee is assessed correctly for Secondary NICs purposes. From April 2015 onwards, people aged over 55 will be able to withdraw multiple cash lump sums from their defined contribution pension plans. The first 25% of your pension will remain tax-free and the remainder will be taxed at the marginal rate.